This cake is over the top - sweet and tangy, loaded with flavor, and beautiful to see. This is one of the recipes that kind of launched my reputation as a baker. 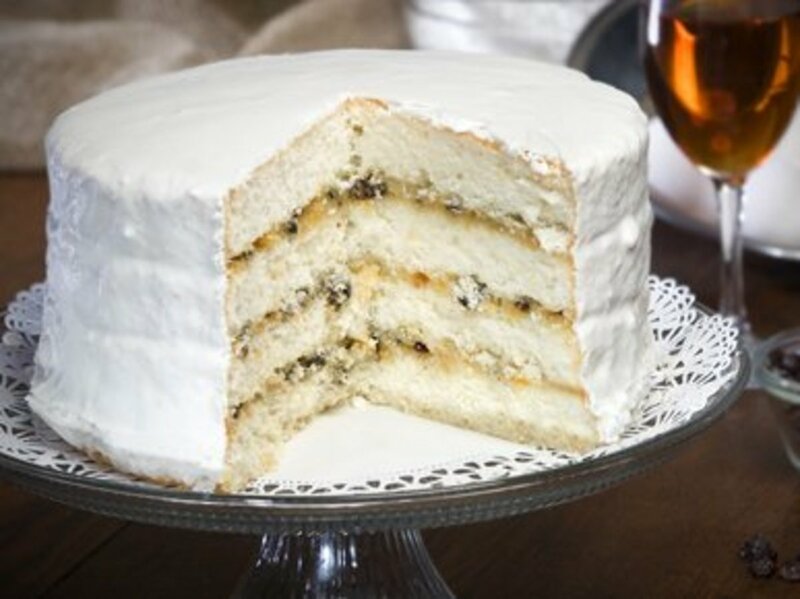 Lemon cake is everything you want in a Southern layer cake—it’s tall, has four layers, and is enveloped in clouds of billowy white frosting with the merest flecks of bright yellow lemon zest. You don’t have to use the lemon curd as a cake filling, but it really makes a wow if you do. Trust me when I say if you do a bit of planning and assemble this cake with the filling and frosting, nobody will know just how easy each of the steps truly is, and you’ll make a pretty impressive presentation. Especially for the effort. That’s win-win every time. You'll also need lemon buttercream frosting, lemon curd for filling, and candied lemon zest. Preheat oven to 350F. 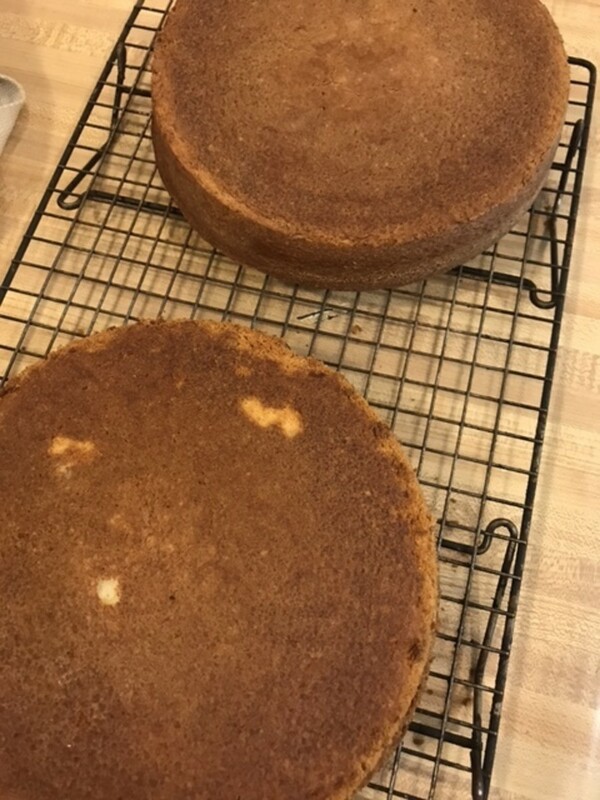 Butter and flour two 8-inch round cake pans. 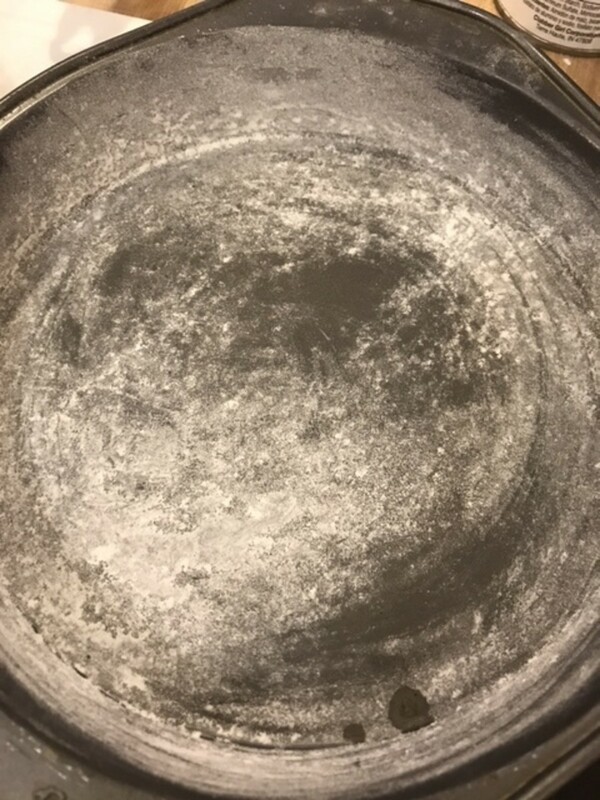 In a mixing bowl, sift together flour, baking powder and salt. Set aside. 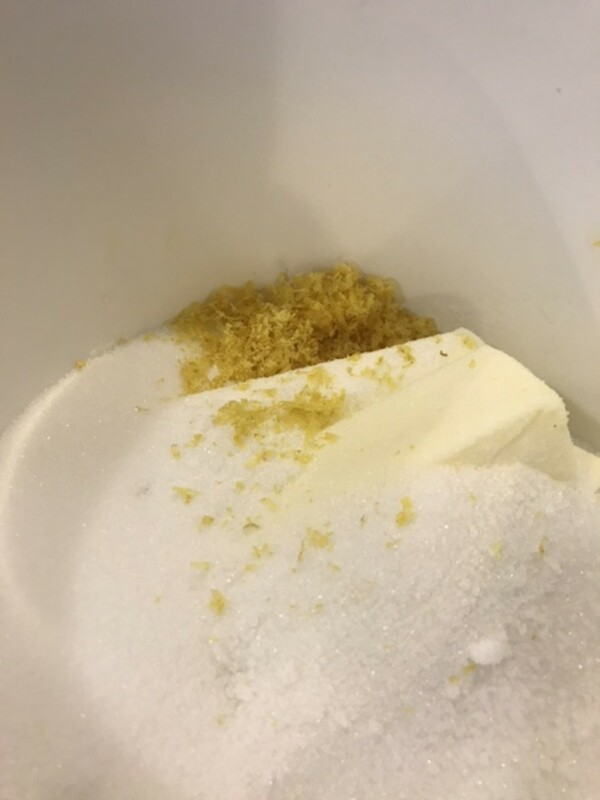 In the bowl of an electric mixer, beat together butter, sugar and lemon zest for about five minutes. 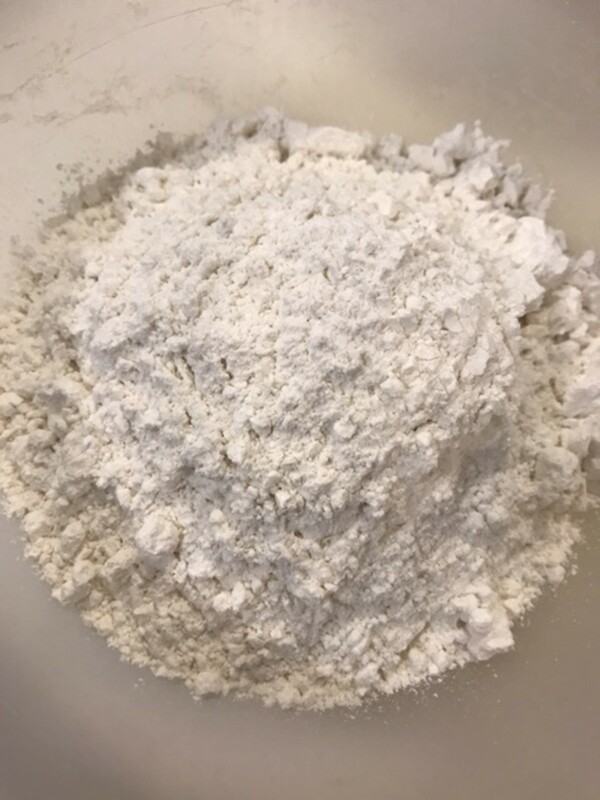 Add milk and flour mixture alternately, beginning and ending with the flour, scraping down the sides of the bowl to fully incorporate ingredients. 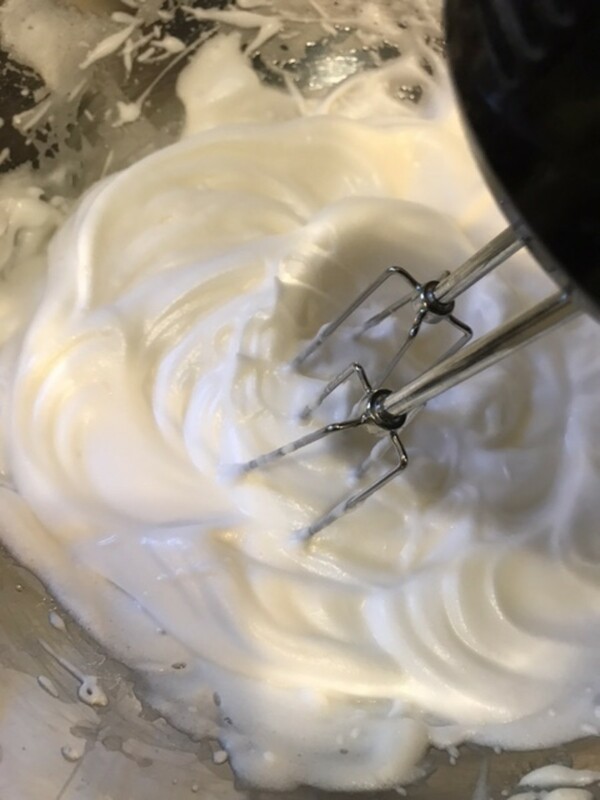 In a second mixing blow with a hand mixer, beat egg whites and cream of tarter until egg whites form a stiff peak. 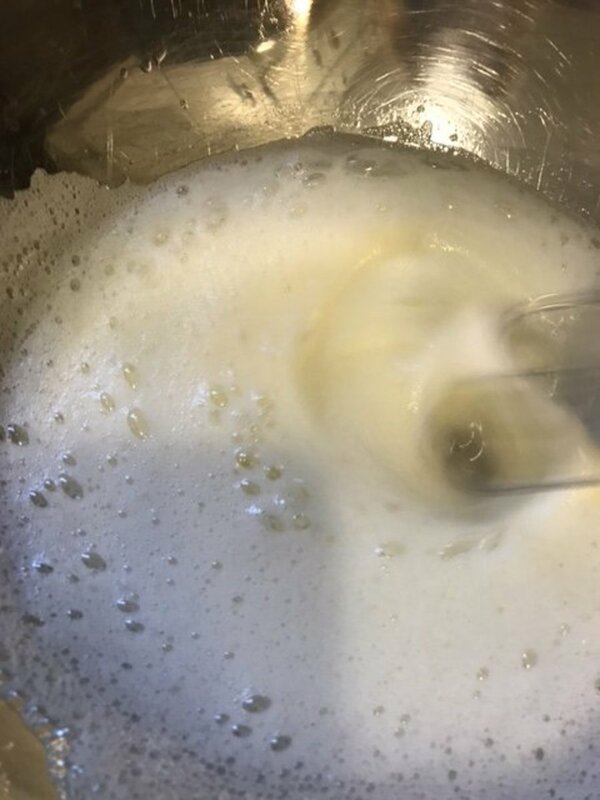 Add eggs whites to the batter, starting with a quarter of the egg whites, and fold gently together with a rubber spatula. Be careful not to deflate the egg whites. Divide the batter evenly among the prepared pans and smooth the tops of the batter with a spatula. 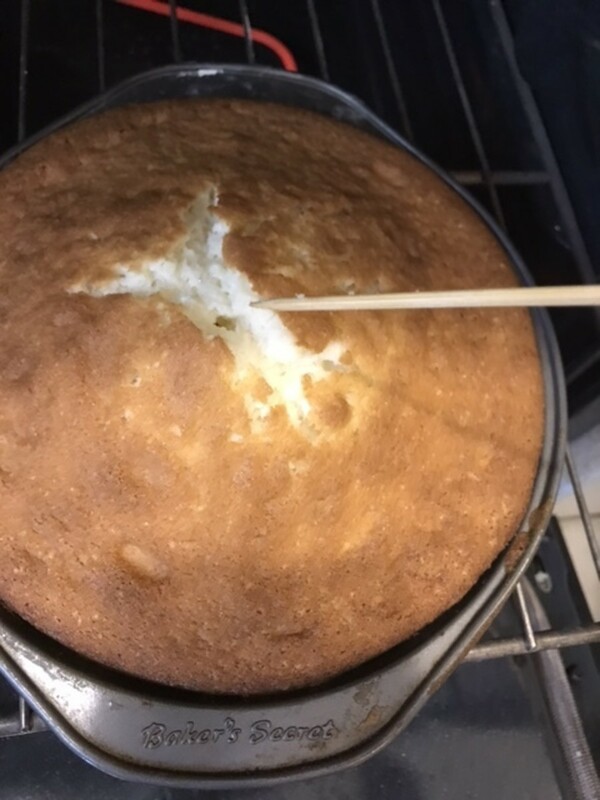 Bake until a skewer inserted into the center of the cakes comes out clean, about 40 minutes. Rotate pans halfway through to ensure even baking. 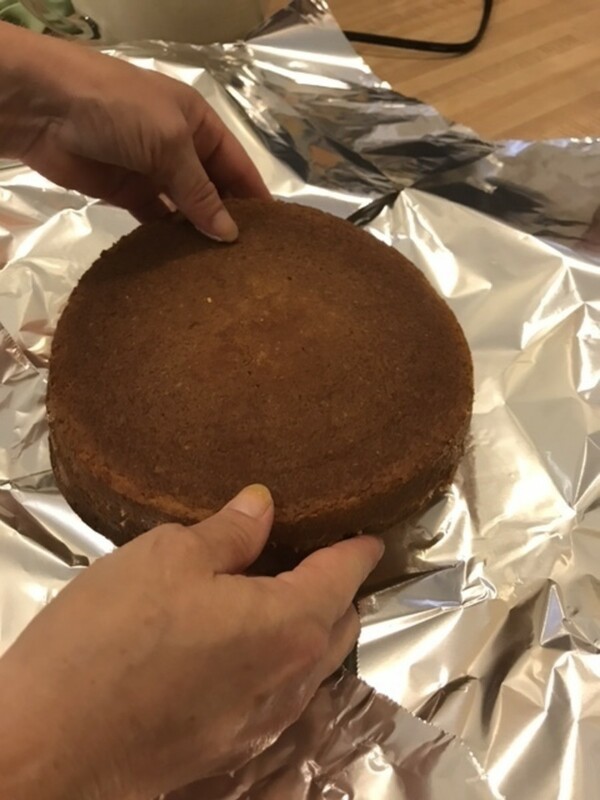 Allow cakes to cool in their pans for ten minutes, then invert onto cooling racks to cool completely before filling and frosting. Before filling, cut each layer in half horizontally. This is easiest with a long serrated knife, and by pressing one hand on the top of each layer as you cut. Fill with Lemon Curd, and Frost with Lemon Buttercream. This cake is easiest to frost by using a ‘crumb coat’ first. 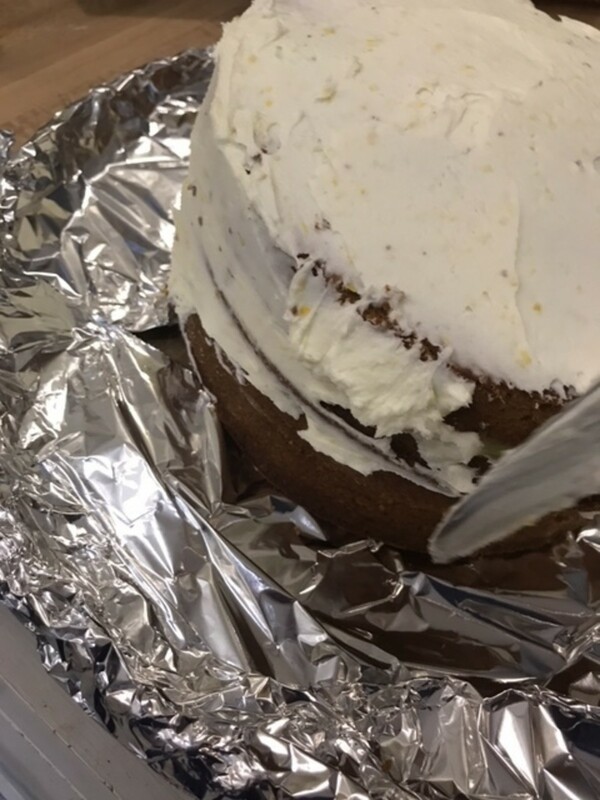 This is simply a very thin layer of frosting applied to the cake, which is allowed to dry or set for about half an hour. 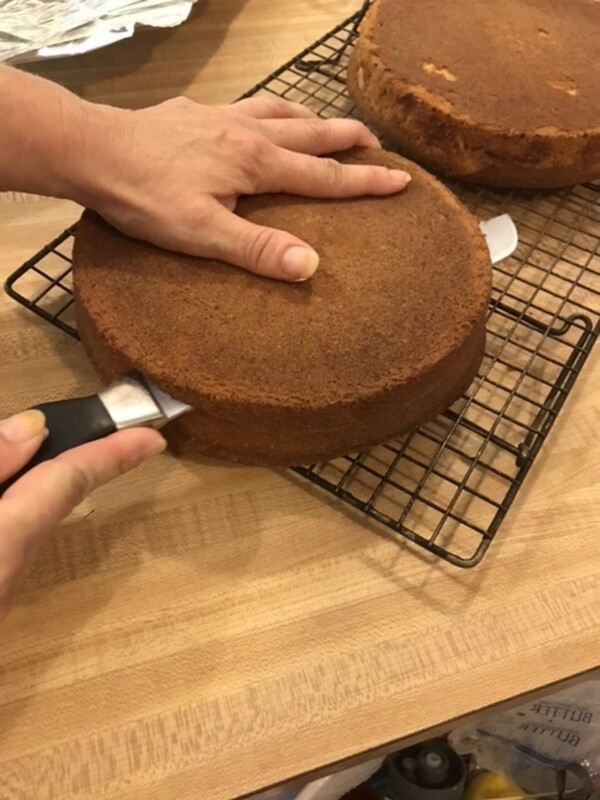 This makes the cake easier to frost prettily with a second, heavier layer of frosting, without getting crumbs in the final coat. This cake uses the creaming method - beating together butter and sugar until they are light and fluffy. The lemon zest is added at the beginning, insuring it's evenly distributed for best flavor. Making sure the butter and sugar have been thoroughly beaten helps make the finished cake have a great texture. Creaming the ingredients correctly also insures the correct 'lift' when the cakes bake. In a second bowl, whisk together the dry ingredients. 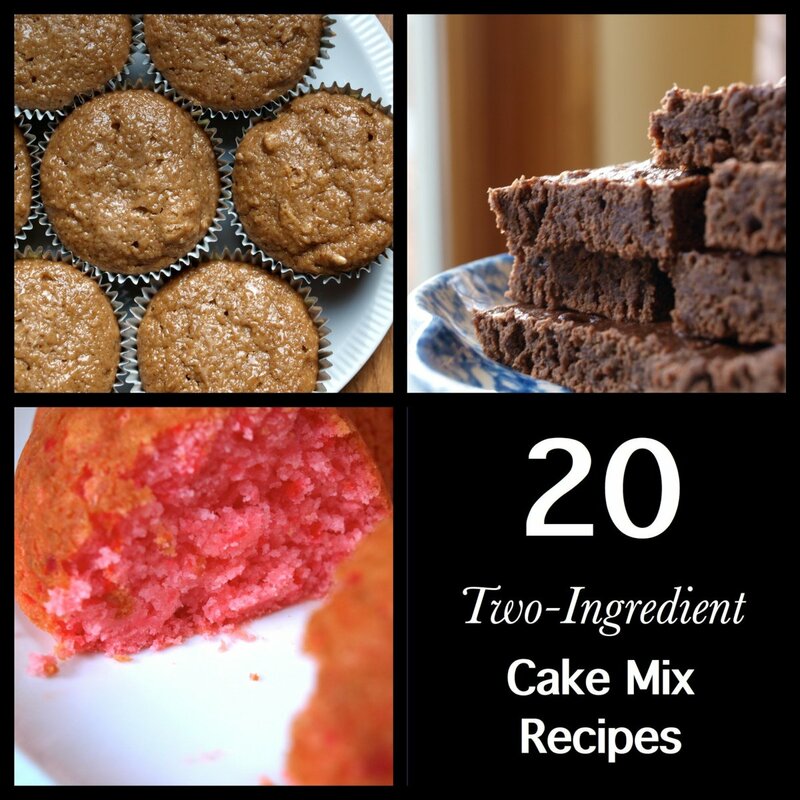 Cake flour gives a gorgeous texture to the cake, and baking soda provides lift. 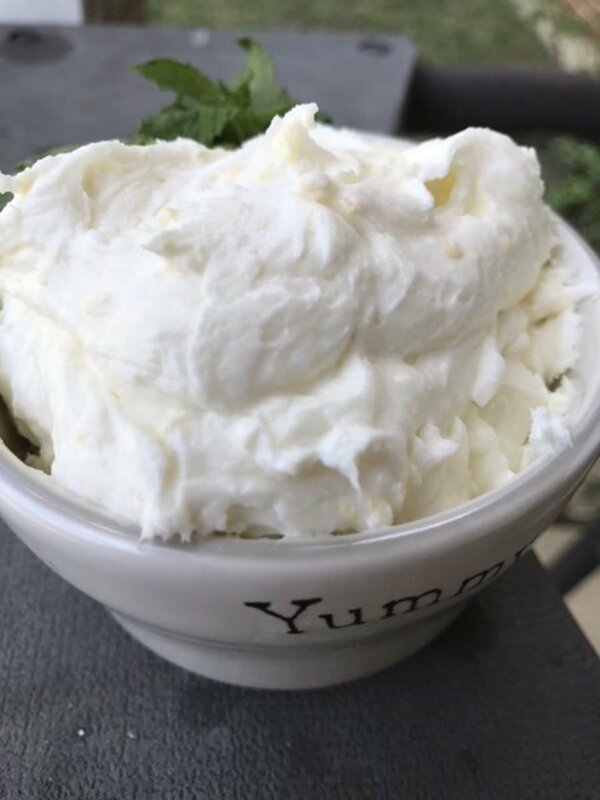 A little cream of tartar helps the egg whites reach full volume, which also helps give the cake its structure. A perfectly clean bowl and whisks is also necessary, since the whites won't whip if there's any fat in the bowl. The eggs will first appear foamy - this is exactly what you want. This step isn't hard (unless you're whipping by hand! ), but it does take a little patience. Just keep at it. 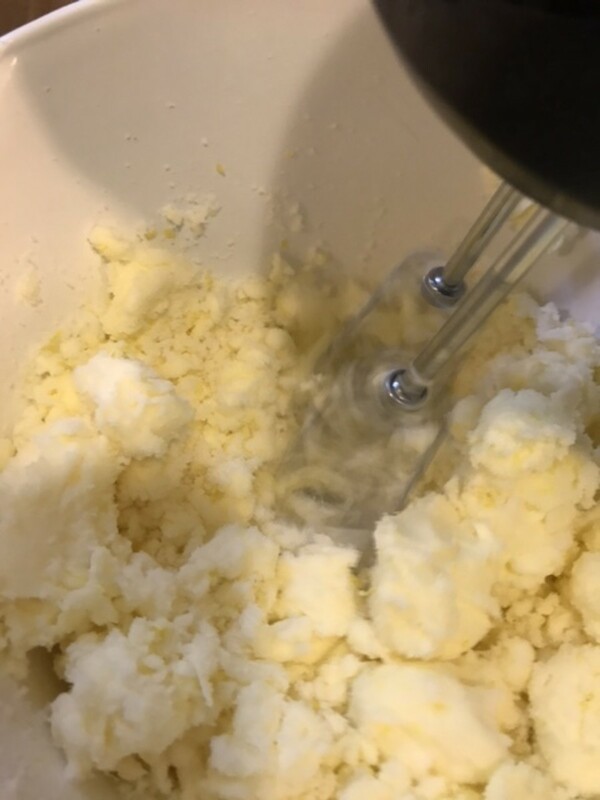 The egg whites will become thickened, glossy and will hold a peak when you lift the beaters of the mixer. This is perfect - exactly what you're looking for. 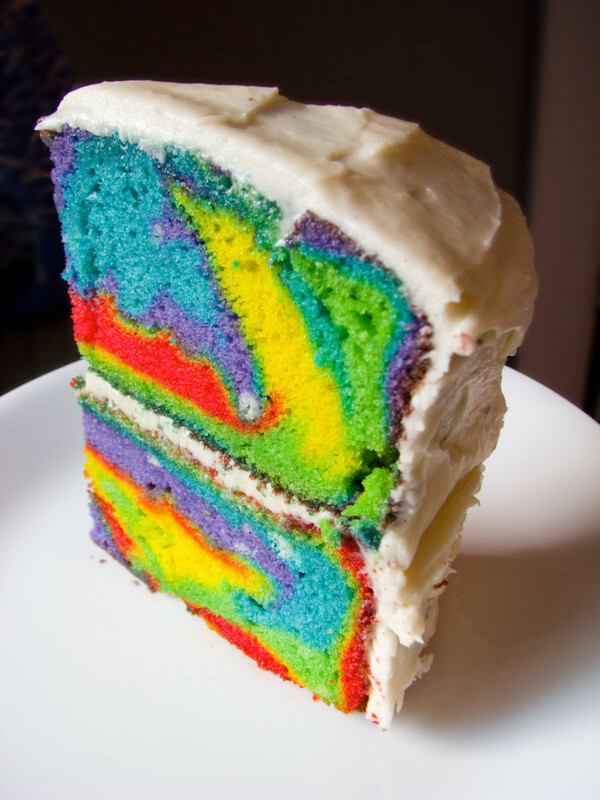 This gives the cake texture and lift. 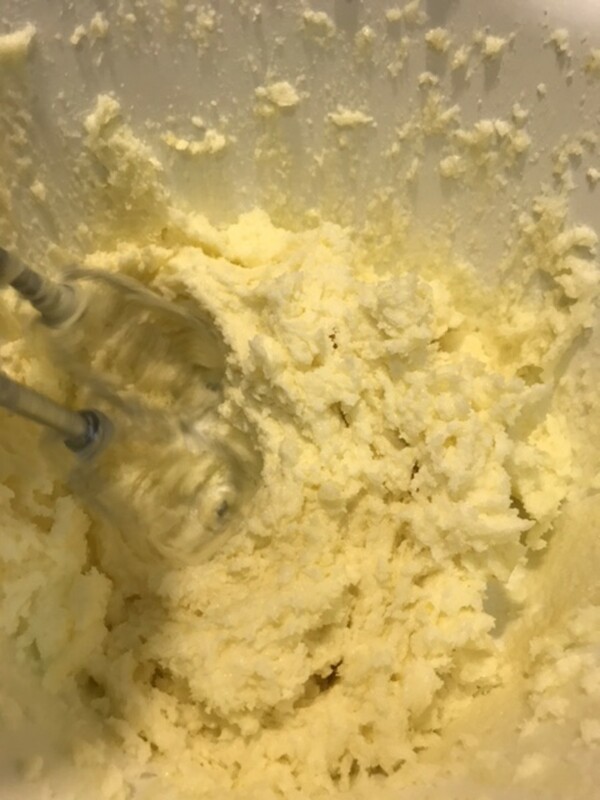 With the butter and sugar beaten well, add in the mixed dry ingredients. 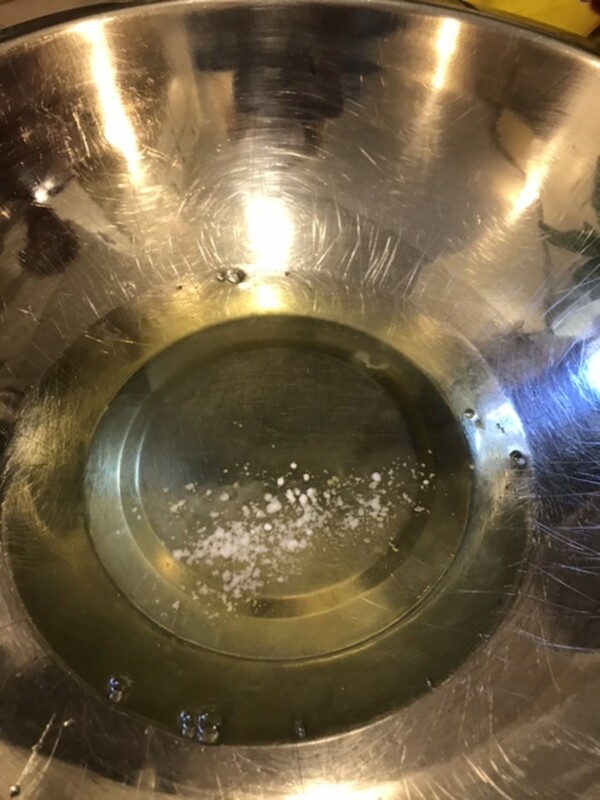 Mix until thoroughly combined, scraping down the sides of the bowl as you work. Now it's time to fold the egg whites into the batter. Do this by hand with an 'over and under' motion. It shows in the video. 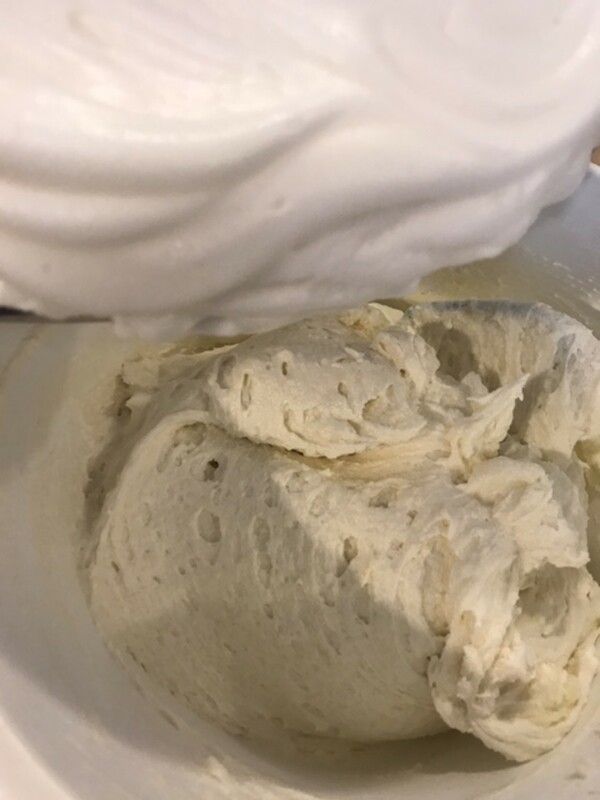 Be careful at this stage - you don't want to deflate your egg whites. 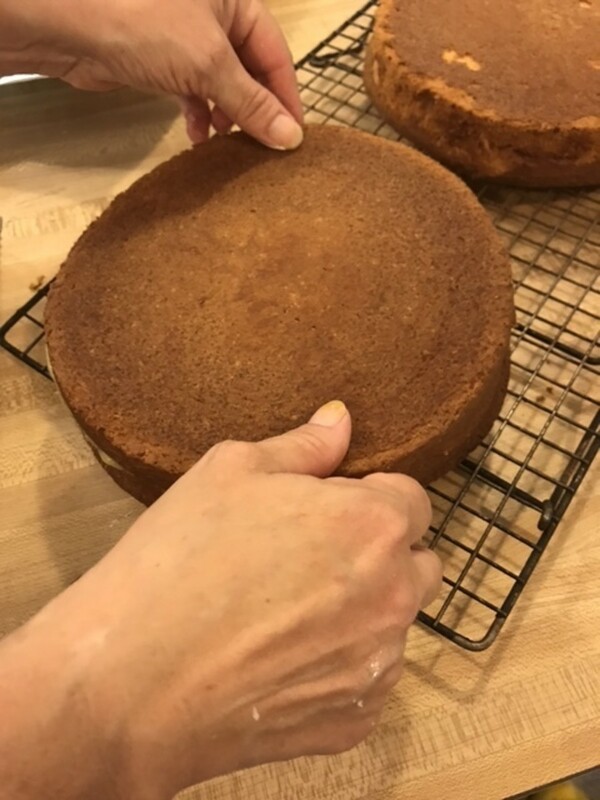 Take time to really get an even coating of butter on the cake pans, and tap out excess flour. This keeps the batter from sticking to the pans as the cakes bake. Divide the batter evenly between the prepared cake pans and smooth the tops with a rubber spatula. They're ready for a 350F preheated oven. Be careful not to overbake these cakes - they'll get dry. 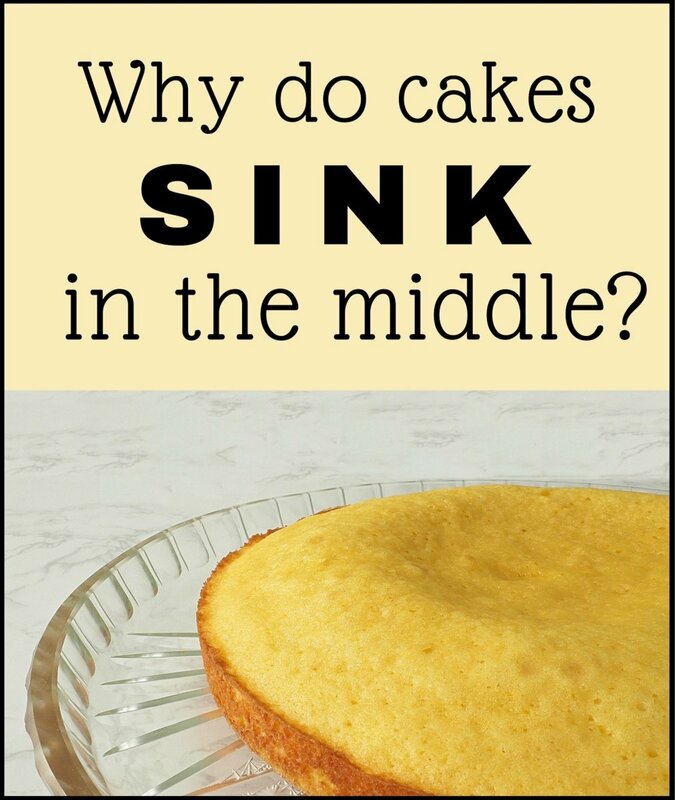 Bake for right about 40 minutes, or until a cake tester or skewer inserted into the center of the cake comes out clean. Cool the cakes in their pans for about ten minutes - this lets the cakes rest. Then invert them onto a wire rack and allow them to cool completely. 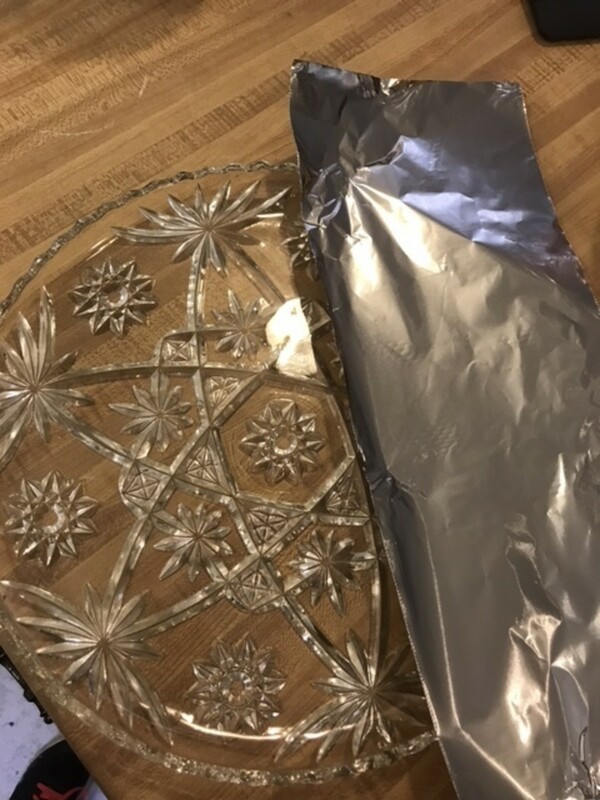 Prepare a cake plate by placing strips of foil along the edges, making sure to leave the center of the plate uncovered. 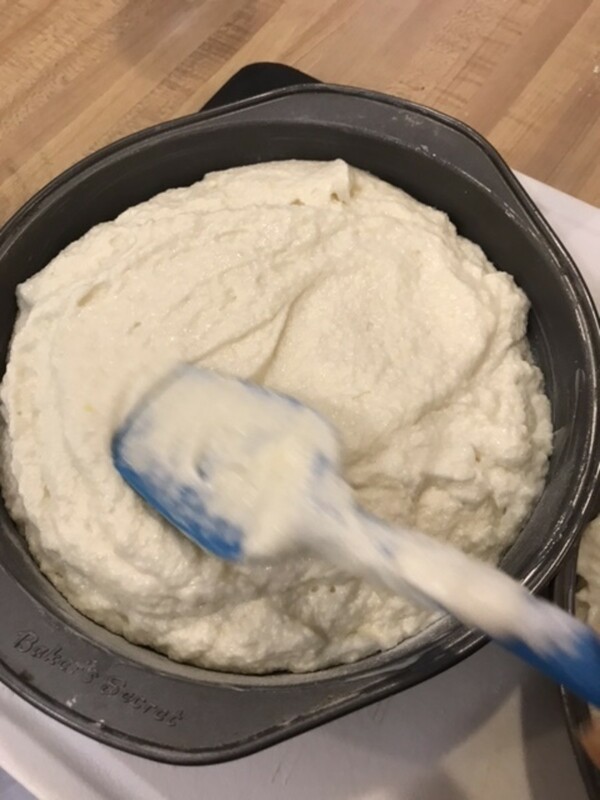 Place a dollop of frosting in the center of the plate. 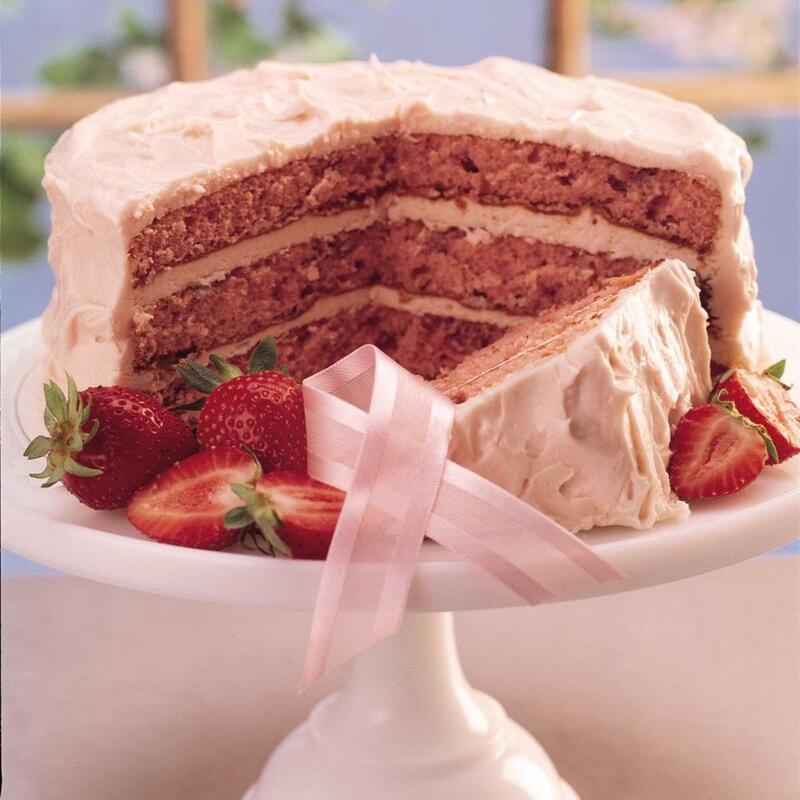 With a serrated knife, cut each cake in half horizontally. Separate the cut halves and set one aside. Just try to keep the knife as even as possible, but don't worry too much about it. 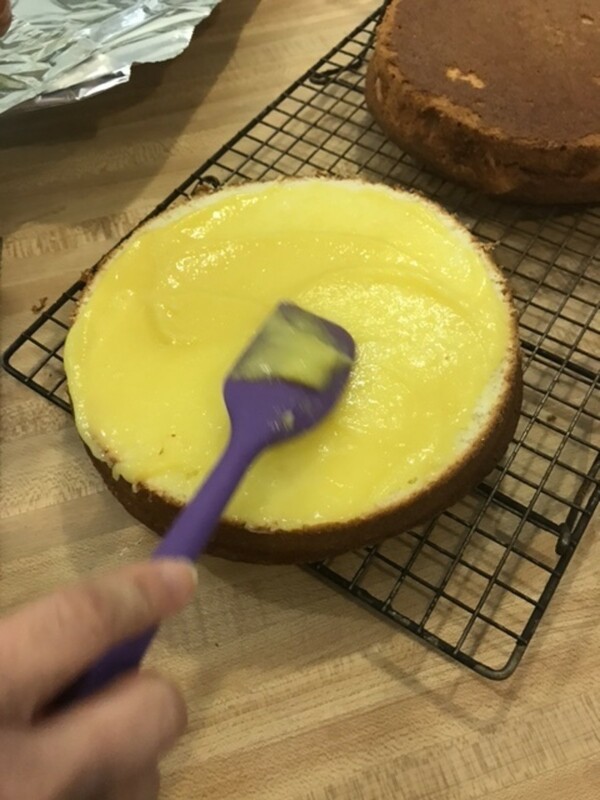 Spread the bottom half of each cake round with lemon curd - this stuff is amazing, and it makes the finished cake so super moist! 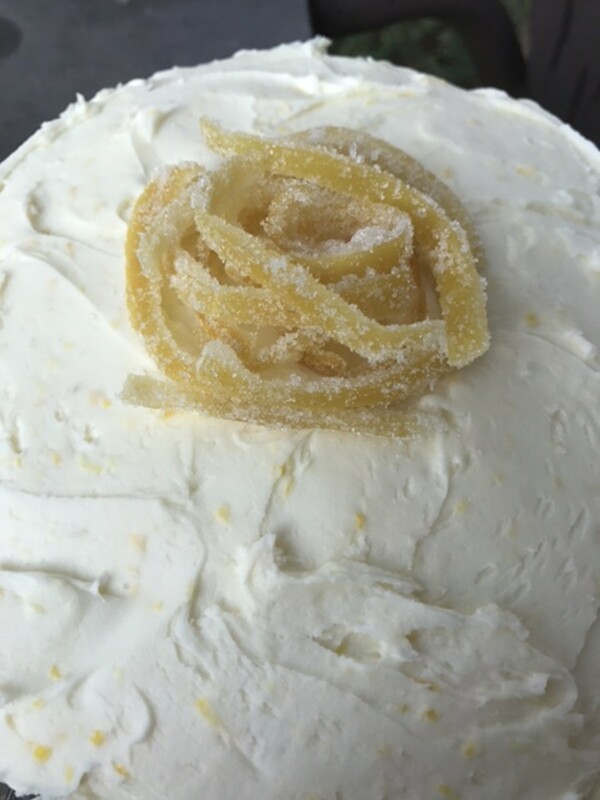 I've included a video tutorial and a link to show how to make the lemon curd filling. Once the bottoms have been spread with the lemon curd filling, replace the cake tops. Try to place them in the same direction as they were cut - this keeps the layers more even. 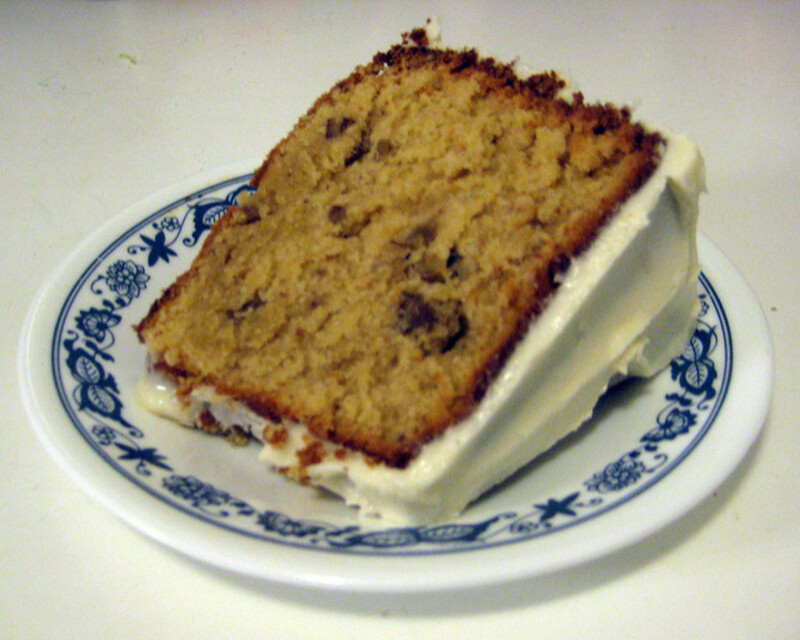 Transfer one of the cakes to the plate, making sure it's centered on top of dollop of frosting. Top just the top with lemon buttercream, and add the second filled cake. 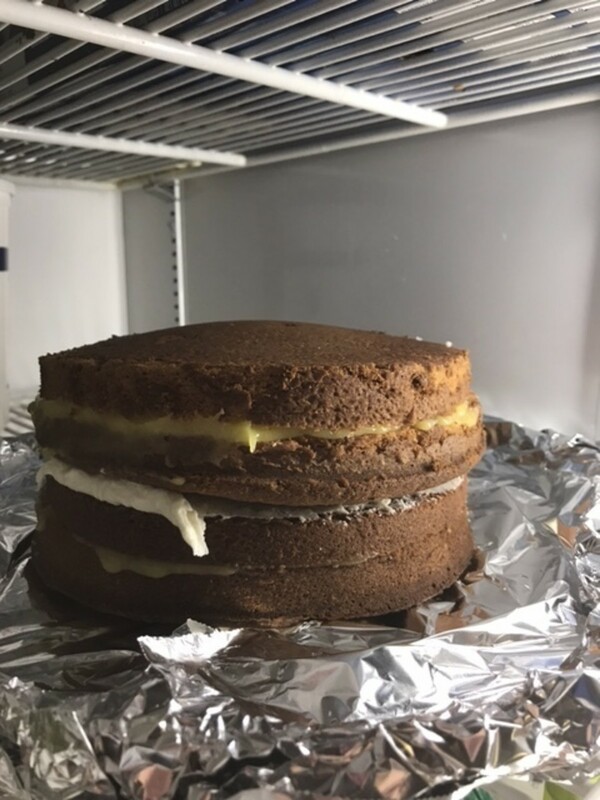 Letting the cakes chill thoroughly helps set the buttercream in the center, and the lemon curd as well. Give them an hour or two in the fridge, and the crumb coat will be easier to apply. Apply a super thin coat of the lemon butter cream as a crumb coat. It doesn't have to be pretty - it's to make the final frosting look gorgeous. Chill again after the crumb coat. 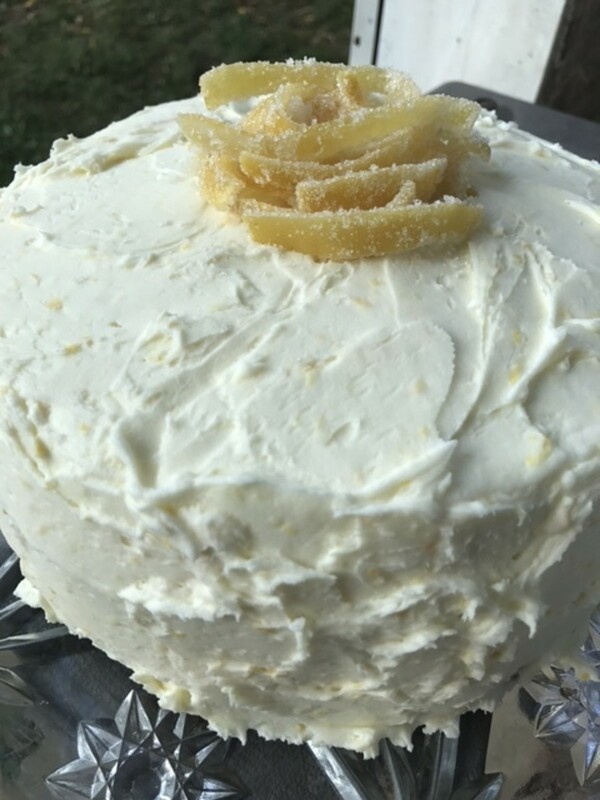 Once the crumb coat has chilled, frost the entire cake with the remaining lemon buttercream. 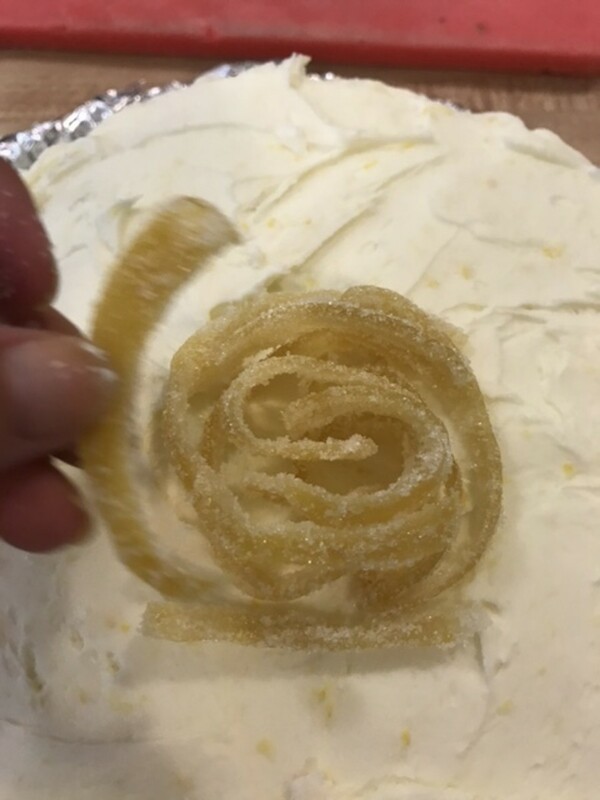 Garnish with candied lemon peel for a beautiful presentation! This cake keeps well for several days, just keep it well covered and store it in the fridge. Serve at room temperature for best flavor. How To Zest a Lemon - Super Simple! This is the best cake I've made in a long time. The batter and results are perfect! Just made my second cake in two weeks - it's in high demand! The perfect cake for that frosting. Thanks for the recipes.